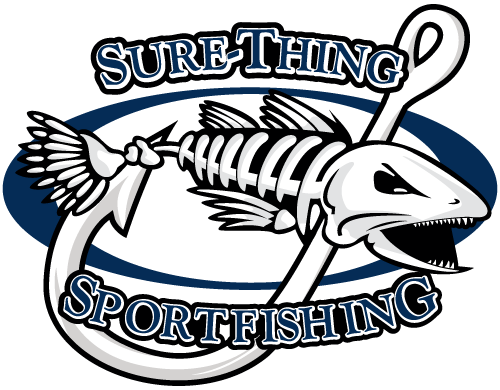 Sure Thing Sportfishing is located at Bluffer’s Park Marina in Scarborough. On the shores of Lake Ontario. – follow to Brimley Rd. – turn left onto Brimley Rd. and follow it to the lake. On the 401, take the Brimley Rd. exit and follow it to the lake. Just 20 minutes from downtown Toronto.